What do I need to use RealVR? How do I watch RealVR on Oculus? How do I watch RealVR videos on my Samsung Gear VR? 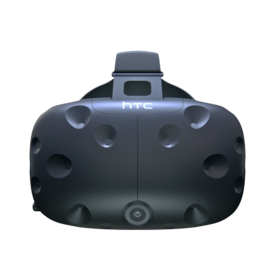 Make sure your PC is compatible with the HTC Vive. You can find a list of recommended specs here. Download the install package from vive.com/setup and go through the installation wizard. The install package will automatically detect and configure all the equipment. 1. DeoVR - is a straight-forward, high performance video player for 2D, 3D, flat, 180°and 360° videos. 2. Autoplay VR - AutoplayVR is a smart VR video player all on autopilot. Sit back, relax and enjoy the flight! We try to optimize our videos for every display available, all you have to do is select the right one. HTC Vive users should select the Vive / Oculus HQ - 60fps. PLEASE NOTE: Please refer to the player's documentation.